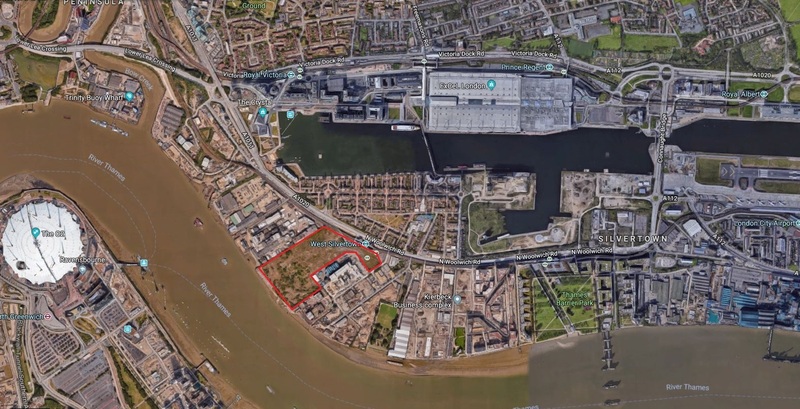 Located directly across the Thames from the O2 Arena, this 19 acre site was originally acquired from Tate & Lyle and underwent a substantial demolition and de-contamination. 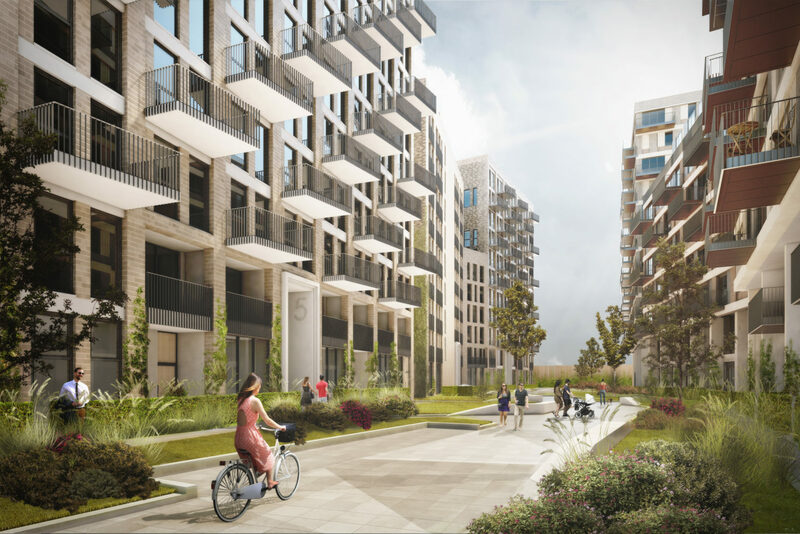 When fully developed, Peruvian Wharf is expected to consist of a number of uses, including residential, offices and logistics. 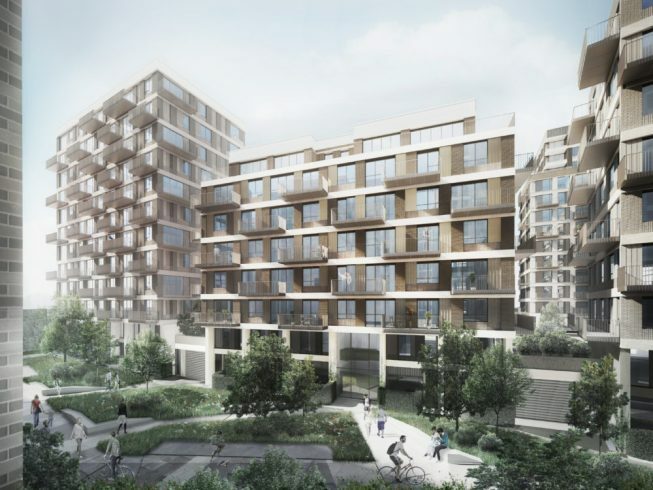 The site is very well located, in close proximity to Canary Wharf, the O2 Arena and the ExCeL Centre, as well as the DLR, new Crossrail and London City Airport. To realise value, part of the site was sold to a leading developer of logistics assets. In addition, the Thames fronting part of the site was sold to a public authority to operate as a working wharf.